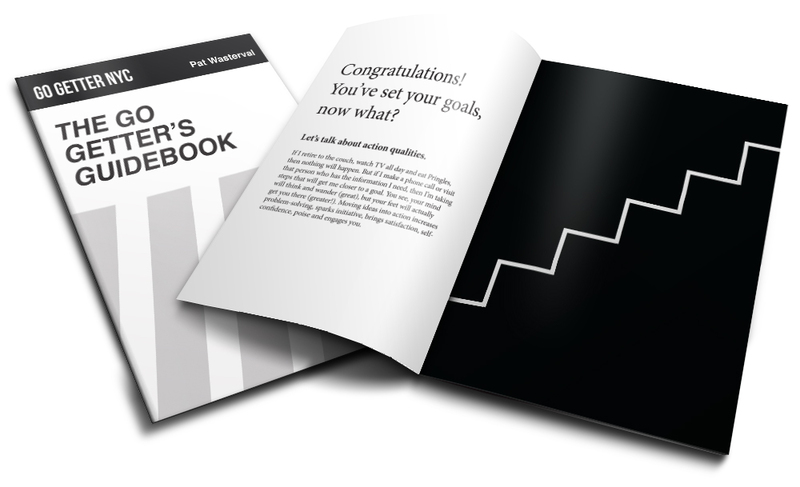 The Gogetter's Guidebook is a short pamphlet full of inspiring calls to action and new ways of approaching your problems and specific suggestions on what you can do to make the changes you want. The casual tone, brevity and approachable illustrations make it useful for goal getter's of all ages. 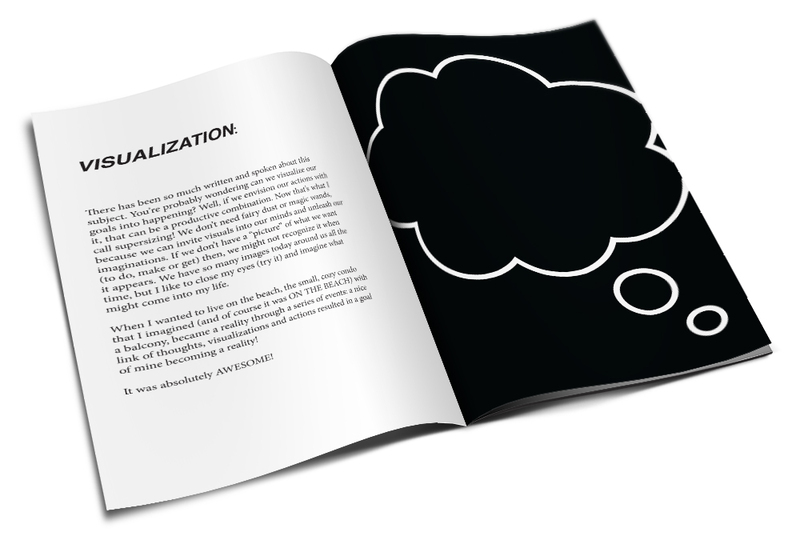 The Guidebook covers important goal achieving topics like Visualization, Lists, Attitude and Boldness to name a few; as well as addressing the obstacles like Procrastination, Laziness, Frustration, Restlesness and Dissatisfaction. The guide provides a brief overview to some of the most crucial parts of looking at life in a manageable way.